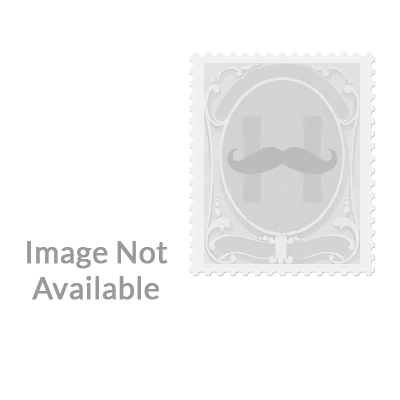 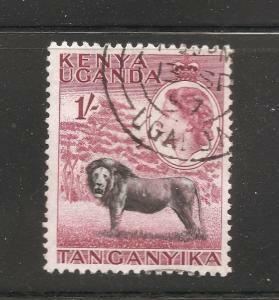 8115 listings found. 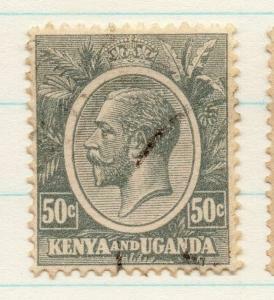 Showing results 385 to 480. 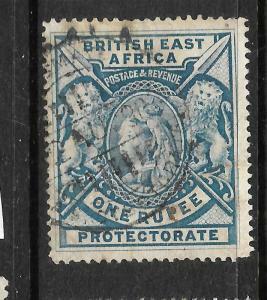 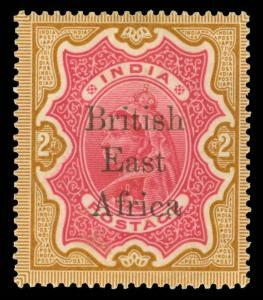 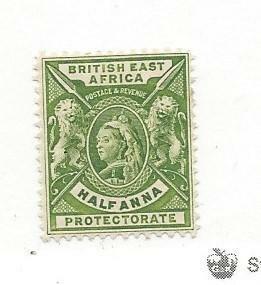 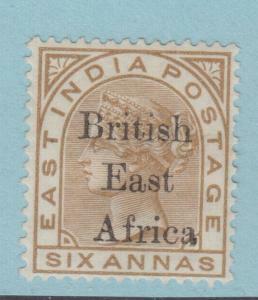 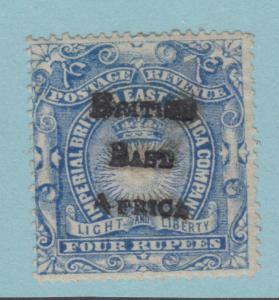 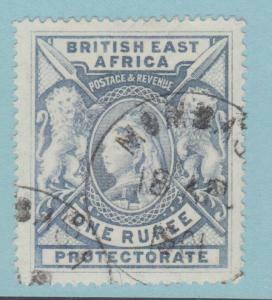 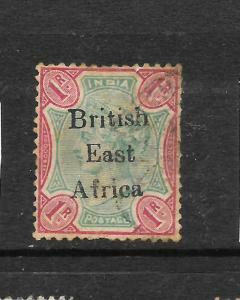 British East Africa 102 - NO Faults Extra Fine! 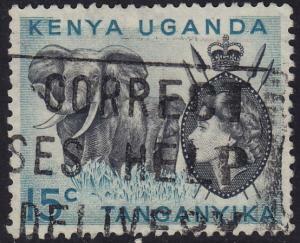 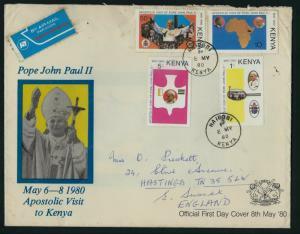 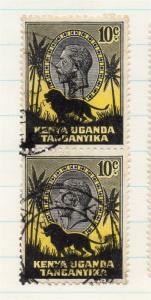 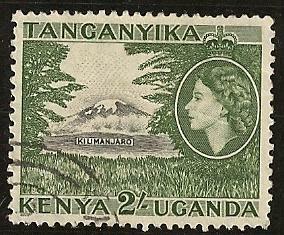 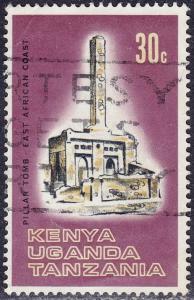 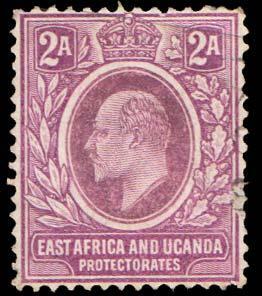 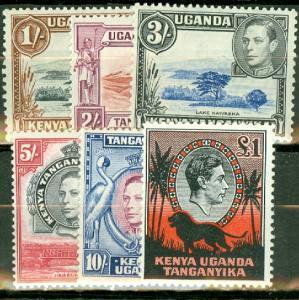 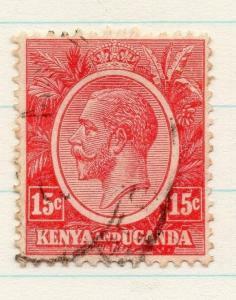 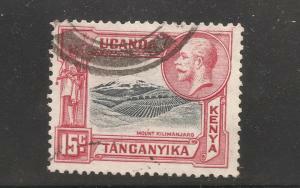 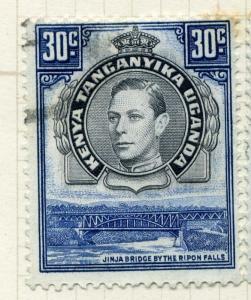 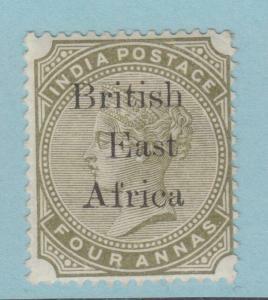 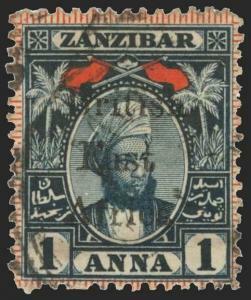 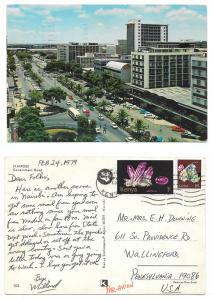 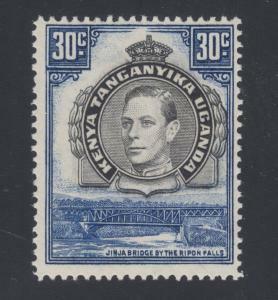 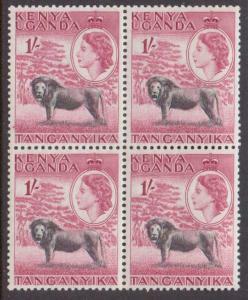 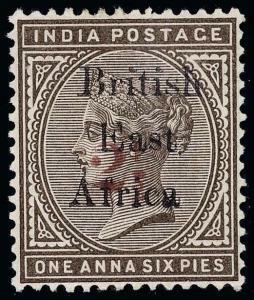 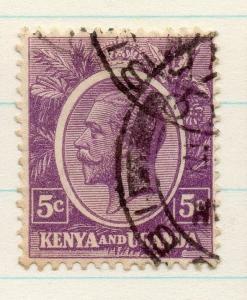 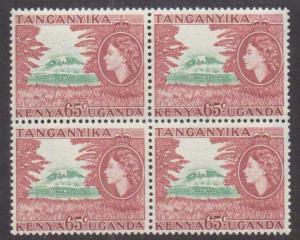 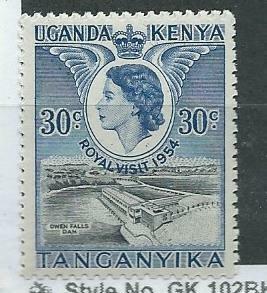 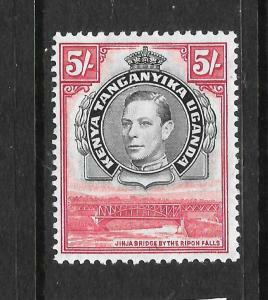 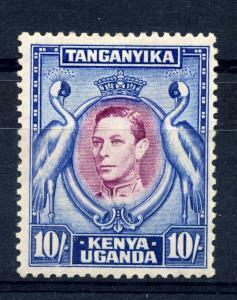 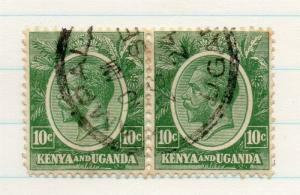 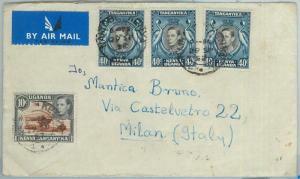 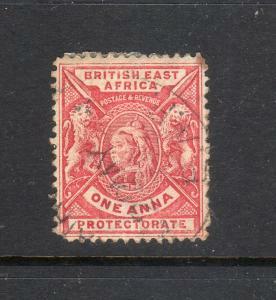 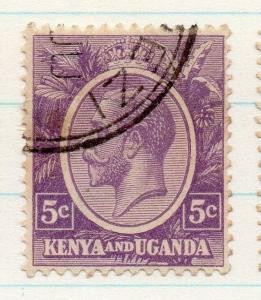 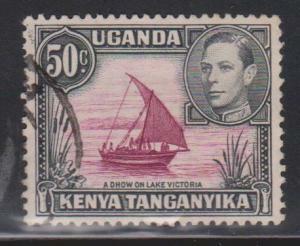 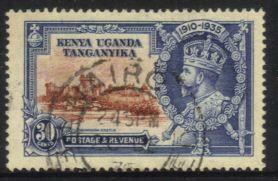 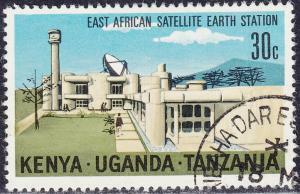 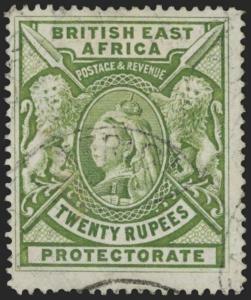 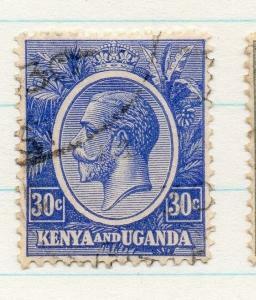 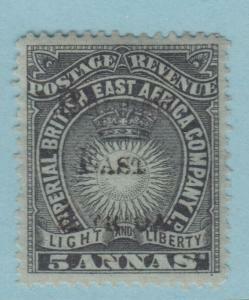 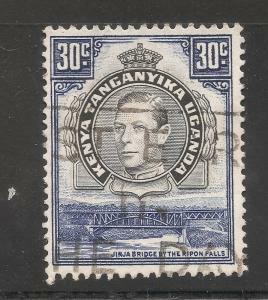 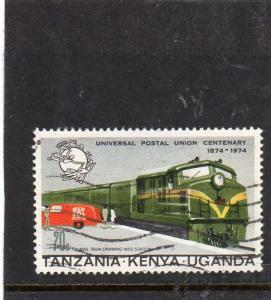 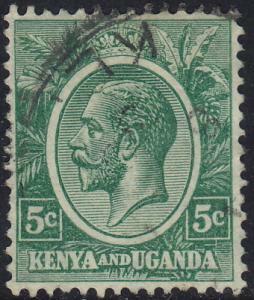 East Africa and Uganda Scott 19 Used. 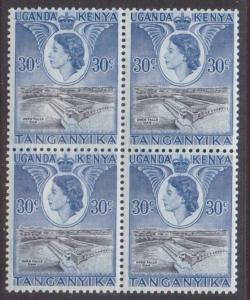 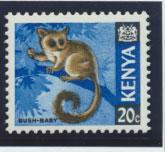 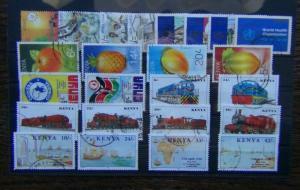 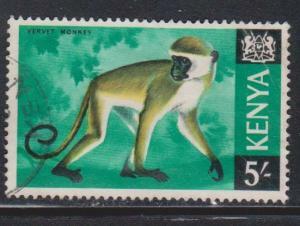 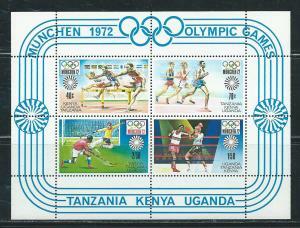 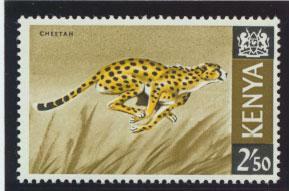 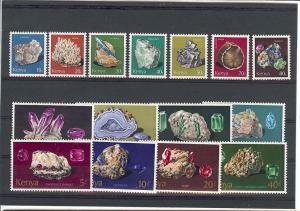 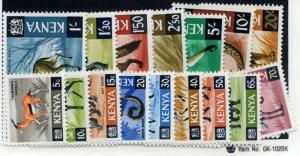 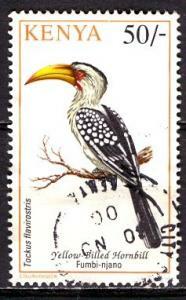 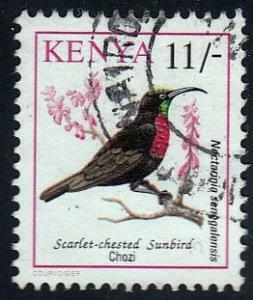 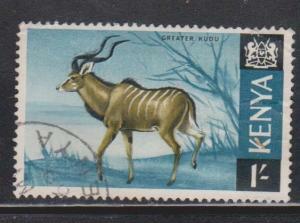 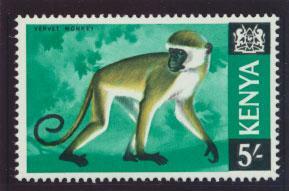 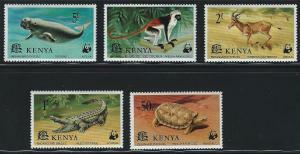 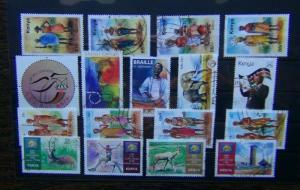 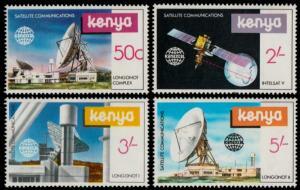 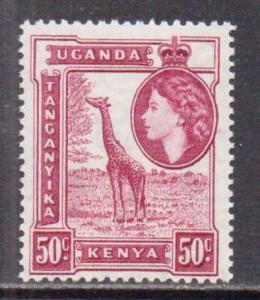 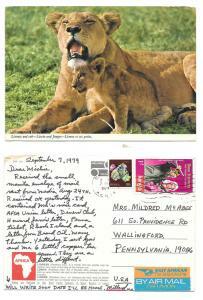 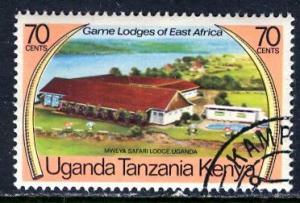 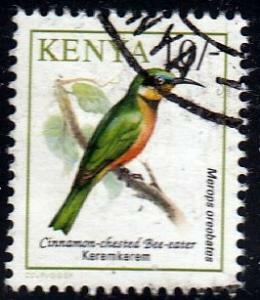 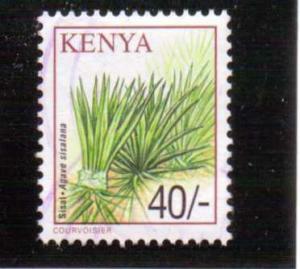 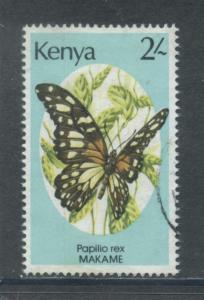 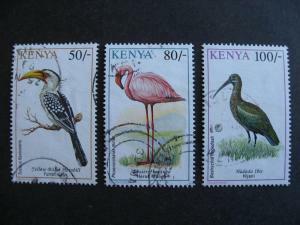 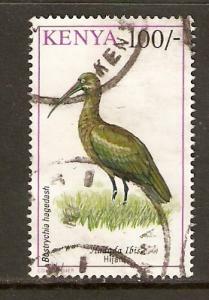 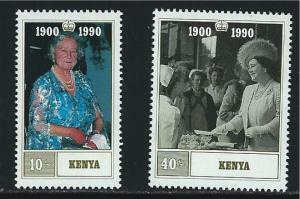 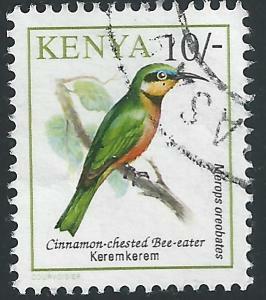 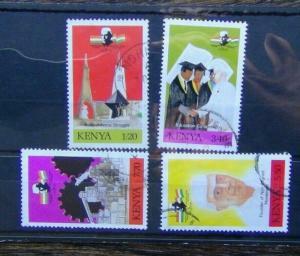 Kenya high value birds stamps Sc 608-10 used, check them out!